Laura Masters and her family are the lucky winners of our summer competition. 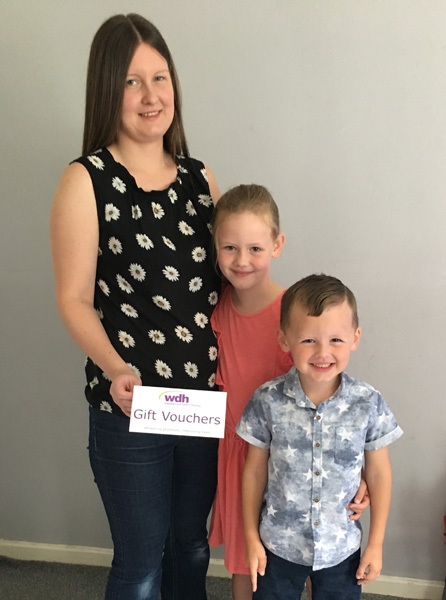 Hundreds of tenants entered the competition to win £500 worth of holiday vouchers by downloading and logging in to the WDH App. Laura was delighted to win the prize and said: "I’ve never won anything before. I downloaded the App because we needed to report a repair and it helped us to do it quickly. Winning this prize is the cherry on the cake." Don’t worry if you didn’t win this time. 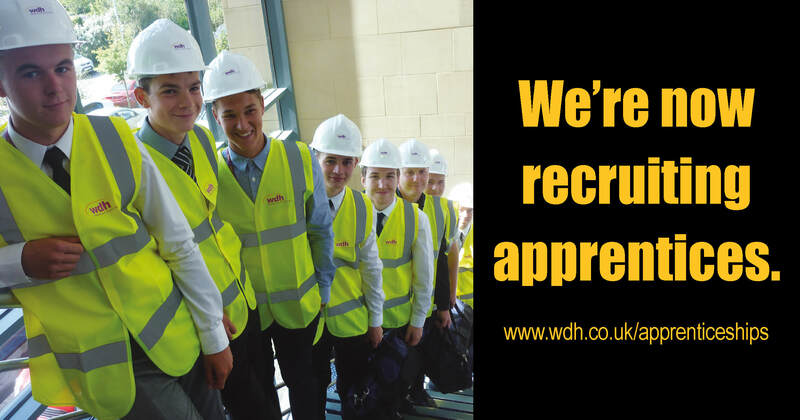 You can still win £100 every month by using your online account through the WDH App or through our website. Simply log on and you will be entered into the prize draw.